The popular Jeep Liberty has arrived. Herrington Automotive has just about everything. This 2002 Liberty Limited 4x4 is nicely equipped with clean leather interior, power sunroof, power locks, power windows, tilt, cruise control, alloy wheels and more. 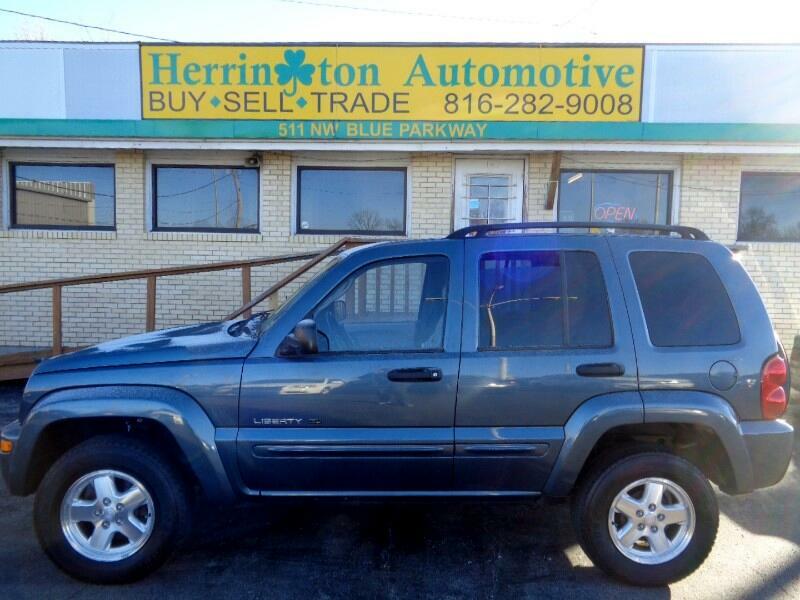 Call us today at 816-282-9008 to schedule a test drive.